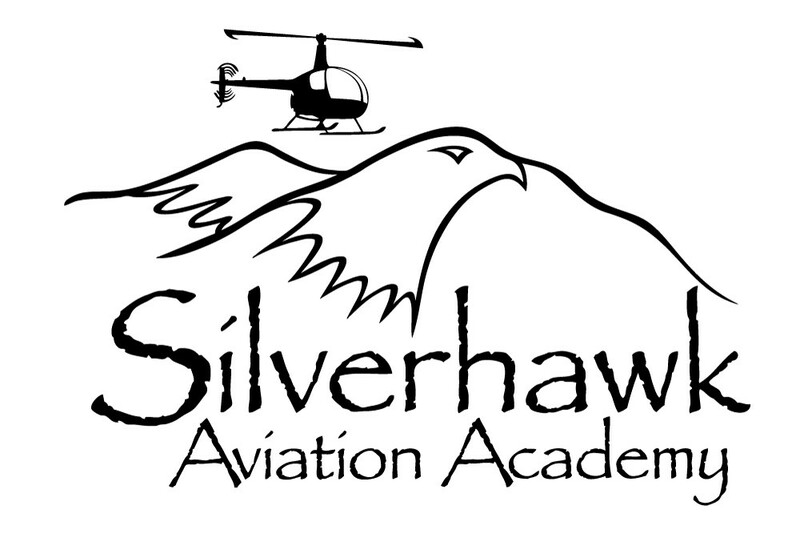 Silverhawk Aviation is the only Robinson Federal Aviation Administration (FAA) Part 141 helicopter school in Idaho. This designation refers to the parts of the Federal Aviation Regulations (FARs) under which the school operates. Part 141 schools are frequently audited by the FAA and must have an FAA approved syllabus and course of study. Part 141 schools are also subject to specified student performance rates to retain authorization to train under this part. Silverhawk Aviation offers several flexible training programs to meet the requirements of individual student pilot goals. There are 3 basic training tracks to consider: commercial and career, recreation and personal use, and a college degree. Helicopter training is a great investment. The cost is comparable to other third level career courses, the training time is relatively short, and the employment prospects are excellent. Generally speaking, your flight time costs will range from $230.00 to $450.00 per hour, depending upon which aircraft you are flying and whether it is dual or solo time. During initial training, students are required to pass a flight physical and obtain a medical certificate, which is your student pilot license. The medical certificate must be completed and current prior to any solo flight. Acknowledge test given by the Federal Aviation Administration (FAA) at an approved testing center only two blocks away is also required. Your training kit provides essential materials and books necessary for a strong knowledge base for both the FAAwritten and practical (flight) tests after completion of your training. In addition to your training kit, Silverhawkprovides practice test software, and other supplemental materials available for your use in our computer lab.